TARDIS is a CraftBukkit plugin that allows you to create a TARDIS that lets you time travel (teleport) to random locations. It adds a Whovian twist to the typical /sethome and /home commands. Create a TARDIS that is bigger on the inside. Time travel to a random location. Time travel to saved destinations. Grow rooms in your TARDIS. Take companions with you when you time travel. 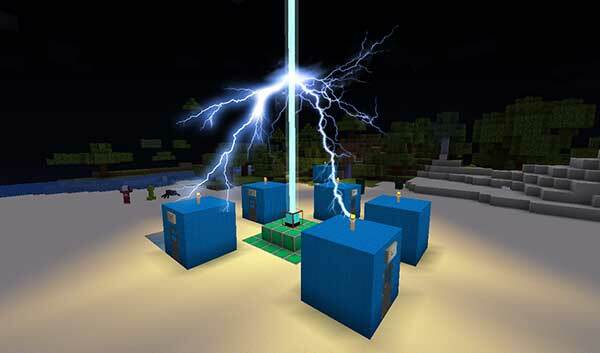 Collect Artron Energy to power your TARDIS.